"Hot, Humorous and Happily Ever After"
Lilly Talbot’s reputation is toast and she’s black balled from getting any kind of job in Atlanta. The only saving grace is inheriting an old lake house in Vermont. She is shocked at its’ terrible condition when she arrives. Half the roof is missing and most of the windows are boarded up. Even more upsetting, the one man willing to fix it wants to trade room and board for his labor. What will the good people of Haley think of her shacking up with the handsome bachelor? Connor “Mac” McQueen, once one of the infamous Whiz Kids of Wall Street, spent three years in prison for insider trading. Only one thing sustained him during his time inside, the thought of owning Point Cottage, a home he’d fallen in love with years ago. He plans to turn the house into a stunning showcase for his eco-friendly home construction business, but first he’s got to get rid of the delectable Mrs. Talbot. Now someone’s trying to drive Lilly from her home. Is it someone from her past, or Macs? He has secrets of his own-- that could ruin lives if revealed. 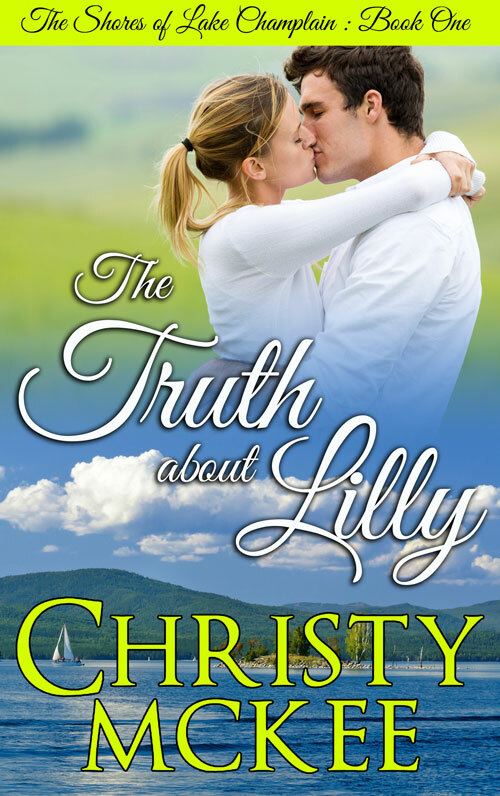 If Lilly and Mac are to have a future together they must first delve into the past for answers and accept some difficult truths about each other. Only then, will they know if true love is in their hearts. Stay up to date with new releases, contests and more! Join my mailing list below.